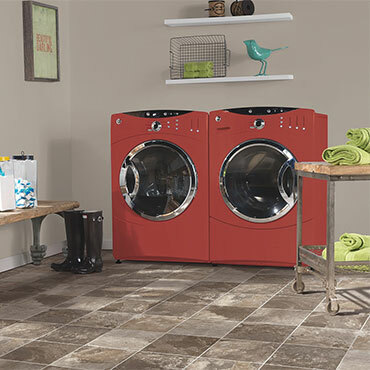 Today’s luxury vinyl features some of the most innovative, versatile, and high-performing flooring available. Premium vinyl flooring offers the richness and texture of more expensive natural materials, such as hardwood, ceramic tile, and stone, without maxing out your budget. 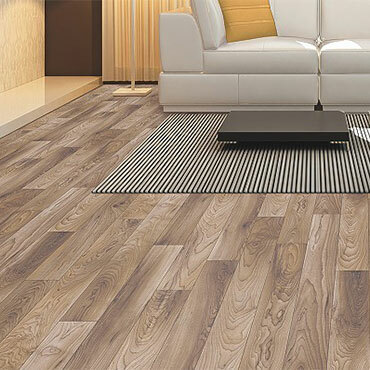 Offered in tile, plank, and sheet formats, vinyl flooring boasts realistic visuals, easy installation, and a high level of comfort.